Ocean health relies on a strong backbone of protection and management. Marine reserves can be part of the solution, but only if they’re constructed in the right way. Recent recommendations on Australia’s marine reserves would leave more ocean unprotected. Marine reserves are a mix of multiple-use zones that allow activities such as mining and fishing, and highly-protected zones called marine national parks that are free of extractive activities. These marine national parks are the gold standard for protecting our oceans. Globally, less than 1% of the world’s oceans are fully protected in no-take marine national parks or their equivalents. Australia is currently deciding how much of its ocean territory it will place in marine national parks and where. To this end, the government recently released its commissioned review of Australia’s Commonwealth Marine Reserve Network. Such a review is welcome as Australia has yet to provide comprehensive, adequate and representative protection for its oceans. This is despite the general recognition within the Australian community that economic growth depends on a healthy and properly functioning environment. Marine national parks play a fundamental role in contributing to ocean ecosystem function and provide a means to assess the health of areas outside of these zones that are open to greater use by humans. This understanding of the interdependence of how we protect and sustainably use our oceans is, unfortunately, largely missing from the review’s recommendations. In early 2016 the Ocean Science Council of Australia (OSCA) prepared a scientific analysis aimed at helping define what Australia’s marine reserves should deliver. (4) Quantify the benefits of Australia’s marine reserves so as to make their value to Australia clearer. We need to monitor and study our ocean ecosystems to understand how they work. 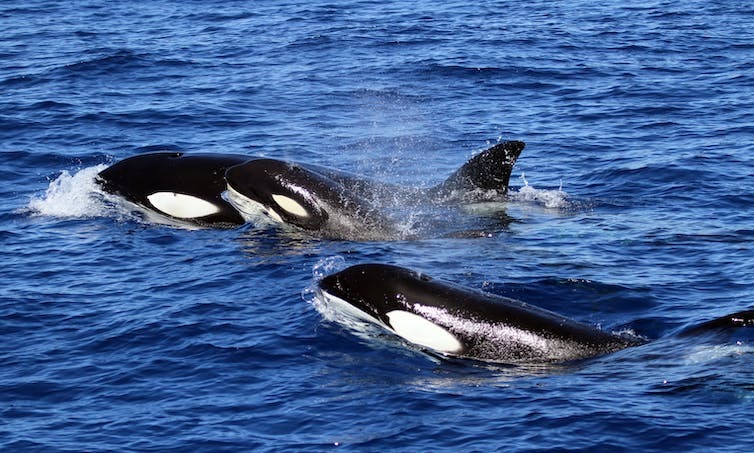 The government review reflects science and community concerns in some respects, recommending for instance that more bioregions have at least one marine national park. 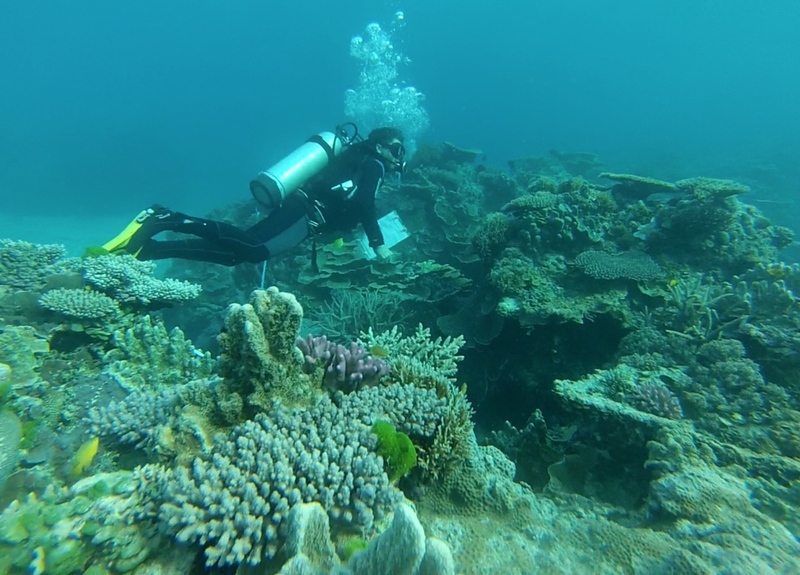 This review also recommends more protection for some important coral reefs and there is an expansion of protection from mining in some areas. Most importantly, the review recognises the fundamental role of highly-protected marine national park zones in the conservation of species and ecosystems. As a corollary of this, the review also recognises that “partial protection” zones within reserves are primarily used to address narrow sector-based concerns such as fishing, and result in reduced conservation outcomes (as reviewed here and here). 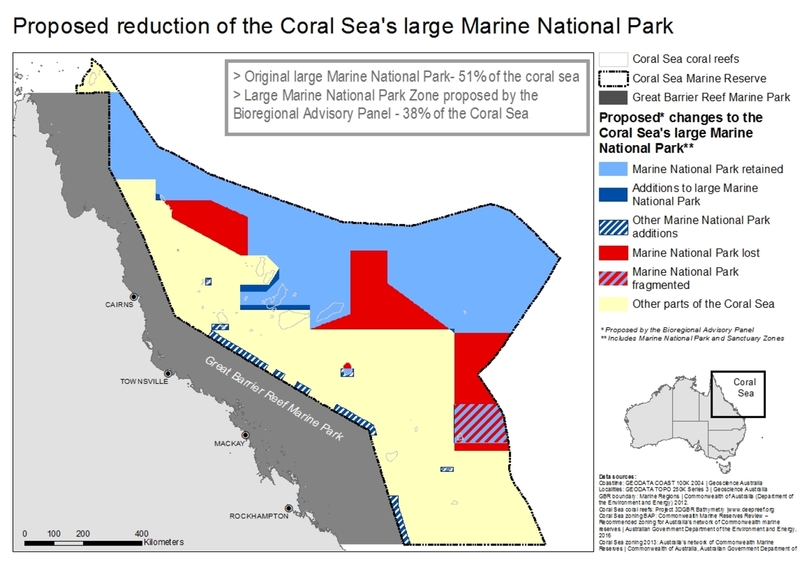 Changes to Coral Sea marine national park proposed by review. Map generated from shape files provided by the Department of the Environment. (4) Shift the location of some marine national parks from the continental shelf to offshore areas as a way of maintaining cover but further eroding representation and indeed reducing protection on the shelf where it is most needed. Overall, the review’s recommendations would see only approximately 13% of Australia’s Exclusive Economic Zone protected in marine national parks. This falls well below the recommended international standard of at least 30% of habitats being under high protection, or indeed higher levels as recently determined. The recommendations in the review are tainted by a feeling of smoke and mirrors. While some of the review’s authors suggest that their recommendations would increase protection, there would indeed be a net loss of highly-protected zones should these recommendations be adopted by the government. Under the review’s recommendations, Australia would do a great job of protecting the deep water abyss, but achieve little to protect ocean wildlife on the continental shelf where human pressures are highest. This out-of-sight-out-of-mind approach does not address the principles of marine conservation and also departs from recommendations from the research community. Australian marine national parks are too-often relegated to residual areas of relatively little conservation value simply because these areas are of little value to commercial interests. The significant erosion of protection in the Coral Sea is further evidence of this failure. Much of the erosion of this important reserve reflects a shift from full protection to partial protection in order to open up more ocean to tuna fishing. The 25% reduction in large marine national park would increase tuna catch and value by 8-10% across the fishery, worth a mere A$26,376 to individual tuna fishers. This recommendation fails both the science and the economic test. The changes recommended by the review in many cases appear to prioritise economic benefits, no matter how trivial, over conservation. This is despite conservation being the core reason behind the marine reserves. This stands in stark contrast to international moves towards protection of large areas of the ocean as a response to ongoing declines in ocean health. Key examples of such large-scale protection are US President Barack Obama’s recent expansion of the Papahānaumokuākea Marine National Monument over the North West Hawaiian Islands and New Zealand Prime Minister John Key’s declaration of the Kermadec Marine Sanctuary in New Zealand’s waters. Australia still has a major opportunity to protect and secure its marine ecosystems and make a significant contribution to global ocean conservation. At the same time we can develop important economic activities such as fishing and mining. Large and well-managed areas are going to become more important, not less, as climate change intensifies. This will require the federal government to acknowledge and build on the global body of science and create a backbone of representative marine national parks. This will include retention of the Coral Sea’s high level protection and resisting the temptation to shift of marine national parks offshore. At a time of great environmental change, these moves are not just important, but urgent. This is a contribution from the Ocean Science Council of Australia.